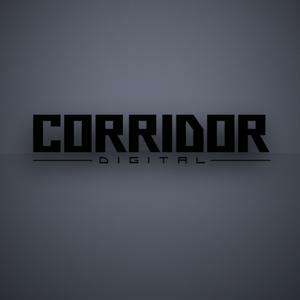 I’ve always liked Corridor Digital. Their vids are usually entertaining and the VFX are top notch. Seeing as they hang out, and maybe still even share a workspace with freddiew, i’m sure they will get really famous and lame soon enough. Corridor might be sharing the same bed space as Freddie, but in my opinion while Freddie has gone down on his quality, they have ALWAYS been consistent. Having videos come out every two weeks to help with production and post-production helps as well.